I am an actor and a singer born and bred in Scotland but I am currently based in London. 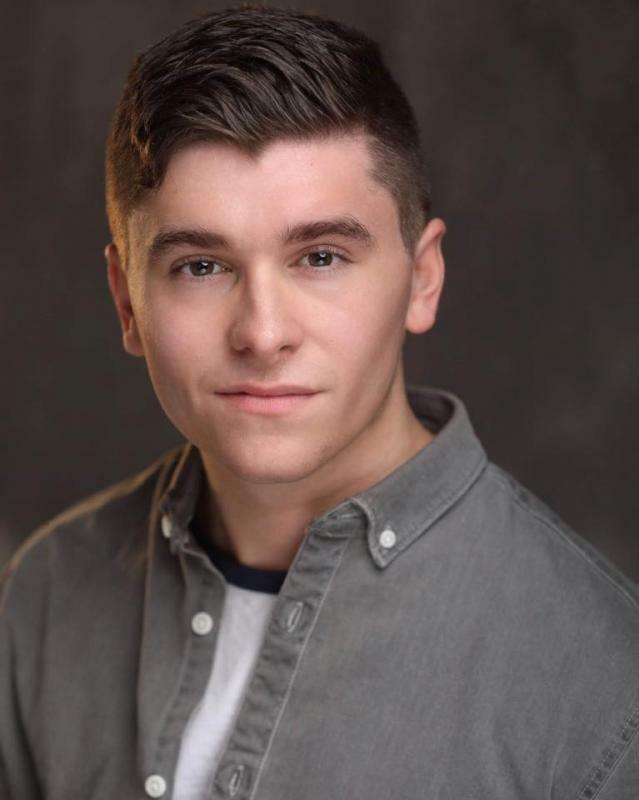 I recently graduated from The MGA Academy of Performing Arts last year in 2018 from the Musical Theatre school and upon graduating, entered the industry with my first job in the world premiere of the new musical "The Mould That Changed the World" for a full length sold-out run in the Edinburgh Fringe. I played one of the main characters, Howard Florey. I had a very personal connection with the show as the musical was tackling the subject matter of antibiotic resistance and as a child, antibiotics saved my life as I suffered from meningitis. Because of this incredible coincidence, my story was picked up by UNILAD and the Edinburgh Evening News as main stories. I then went on to my second job and most recent, playing the lead role of Jack in "Jack and the Beanstalk" in the annual professional Aberdeen Arts Centre pantomime. This was a great experience. Both of these jobs have been incredibly beneficial to my career as an actor and shown I have the capability and endurance it takes to complete long runs and step up to the bar as a lead role in sold out shows. I look forward to taking further steps in my acting career now I am based in London and looking for more exciting opportunities! I am currently represented by Tabitha Watson at MGA Management.